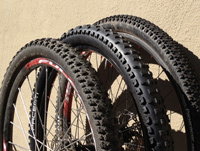 "Feels like butter going downhill"
"Awesome bike""Climbs like a goat"
The 27.5 (aka 650B) mountain bike wheel is in the center. 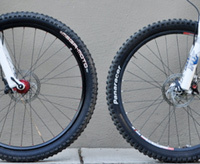 Between the 26" wheel on the left and the 29er mountain bike wheel on the right. The 27.5 mountain bikes will have the best of both worlds. 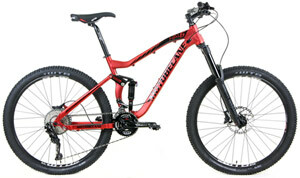 The agility of the 26" wheel and the big wheel experience of the 29er mountain bikes. 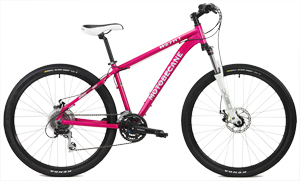 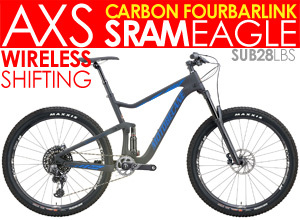 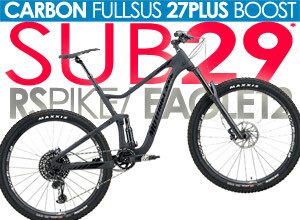 Keep watching this page as our 27.5 mountain bikes start arriving. 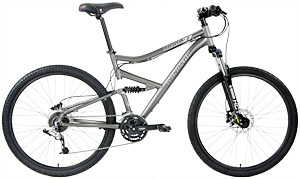 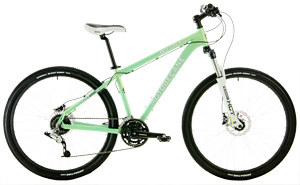 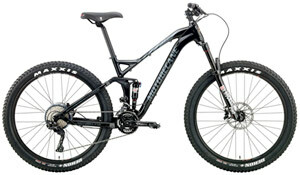 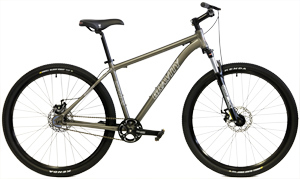 Soon Bikesdirect will have about a dozen different levels of 27.5 mountain bicycles. By next year we'll have about twenty. 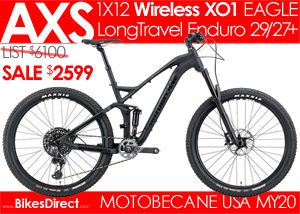 Your discounted Bikesdirect.com prices will be as low as $299 PLUS FREE SHIP to 48 States! 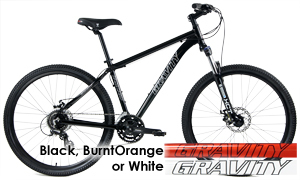 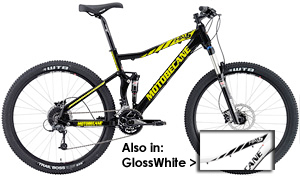 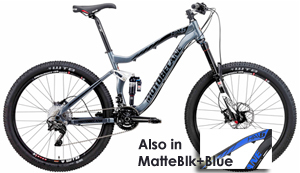 27.5 or 650B Mountain Bikes? 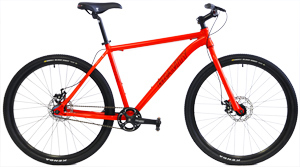 Logan VonBokel of VeloNews Says:"...retailers will likely stand behind the “27.5″ moniker as it’s the easiest to explain to new customers." 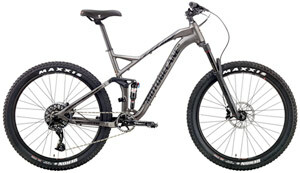 What's this about 27.5 Mountain Bikes? 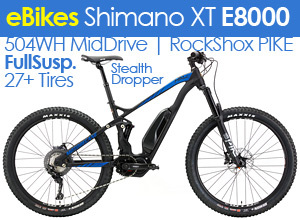 What's In It For the Rider?